as the activity and campaign around delhi assembly election peaks with the campaigning ending, ibn7, india’s channel of impact, brings mega coverage of the same – ‘125 ghante ki mahacoverage’. under this special initiative, ibn7 will air an array of shows with a promise to bring the most comprehensive coverage around the delhi assembly elections on news television. delhi election result 2015 live, after more than a year of no government, delhi voters are hoping to have a stable government. the overwhelming victory of bjp in the 2014 general elections was a clear marker of the mood of the nation. will the trend continue in delhi? the campaign has been aggressive and intense with both bjp and aap leaving no stone unturned to come to power and the congress also trying to push hard for an improved performance. as delhi awaits the final outcome of this enthralling political battle, ibn7 promises to remain the most sought after news destination for these elections with the best and most updated coverage throughout. the line-up of election programming consists of an interesting mix with special pre-poll surveys, delhi darbar – a special show with a live audience, special interviews, a special show- 70 seats 70 reporters, panel discussions, polling day coverage, exit poll super survey & counting day. 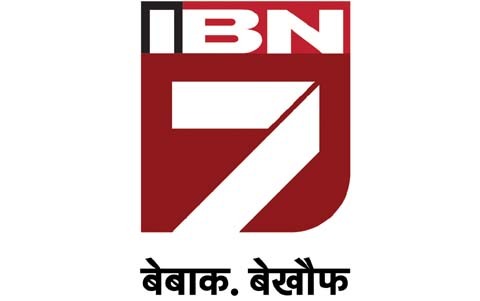 delhi election result 2015 live can be watch through ibn7 channel. do not miss special programming – ‘125 ghante ki mahacoverage’ on delhi election result 2015 live on ibn7 – through the day till february 10th.